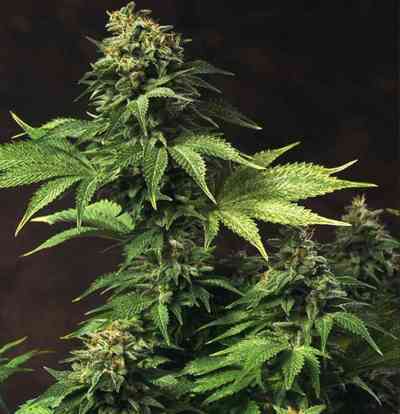 Berry Bomb Auto is the incredibly fruity autoflowering version of one our most popular strains, Berry Bomb. The key characteristics we aimed to maintain when developing the strain were the explosive growth and unrivalled sweet, berry flavour. Connoisseurs won’t be disappointed; ready in around 70 days from seed Berry Bomb Auto is a fast finishing autoflowering strain with exceptional taste and potency. The auto version maintains the fat single kola structure and large internodal distances making it an ideal option for SCROG setups. The classic explosive growth helps maximise yields, and you can expect to pull up to 300g/m² in optimum conditions. 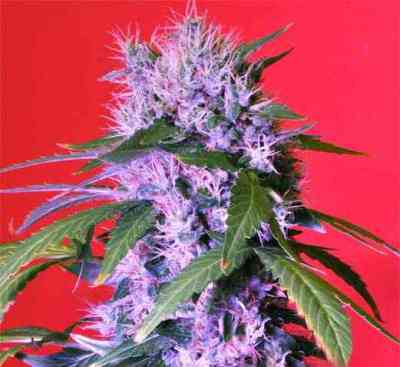 Later in flowering and in the right environment Berry Bomb Auto will also turn blue/purple, adding real appeal. 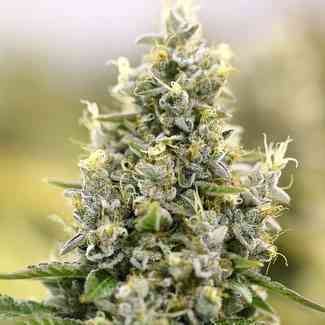 Outdoors, growth will accelerate fast with buds really bulking out. It can also deal with cooler climates thanks to its hardy nature and excellent mould resistance. THC production really kicks on in the last two weeks of flowering, with buds becoming super frosty. The signature sweet berry taste and aroma that Berry Bomb has become renowned for are ever present, with the stone offering just the right balance between indica body buzz and sativa head high.